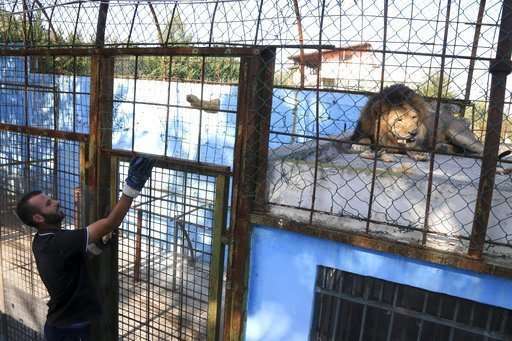 A report claiming lions and other animals were left malnourished at a private zoo in Albania has prompted Albanian authorities to order the zoo's temporary closure. 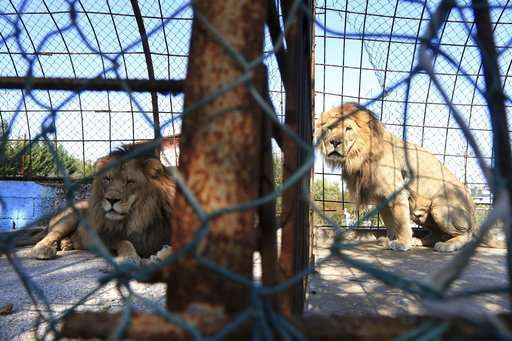 Environment Minister Blendi Klosi ordered the immediate inspection and removal of the animals from the Safari Zoo Park resort following a report in Britain's Daily Mail Tuesday with photos showing a lion with an eye infection and other apparently malnourished animals in iron cages. 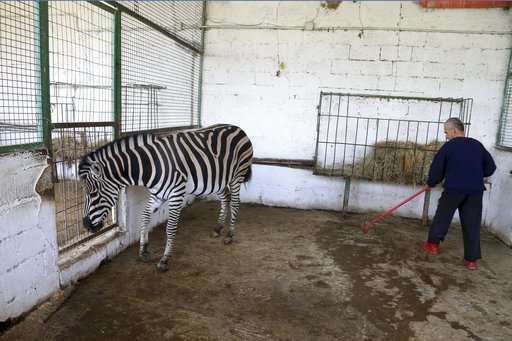 But Ardjan Koci, a conservation official, said a recent inspection found all animals at the zoo in Mbrostar, 100 kilometers (60 miles) south of the capital Tirana, healthy. 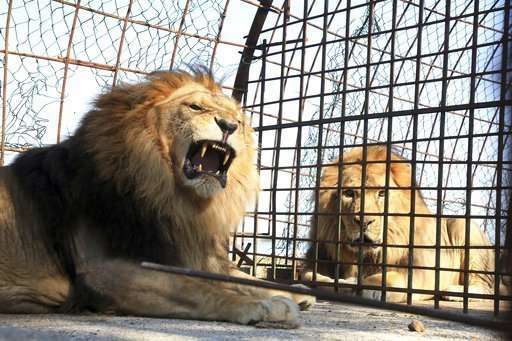 He said the only shortcoming was that the animals did not have enough space in their cages. 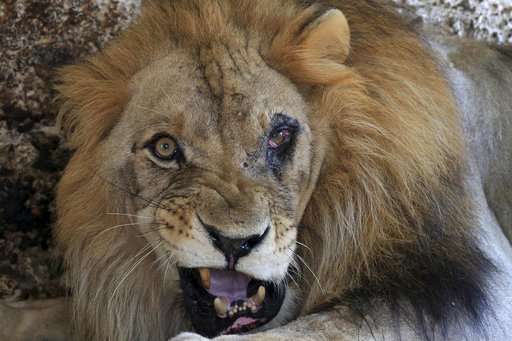 Koci said the zoo is required to offer some missing documents in eight days.